Now that more than half of the world’s population lives in cities, the study of birds in urban ecosystems has emerged at the forefront of ornithological research. An international team of leading researchers in urban bird ecology and conservation from across Europe and North America presents the state of this diverse field, addressing classic questions while proposing new directions for further study. 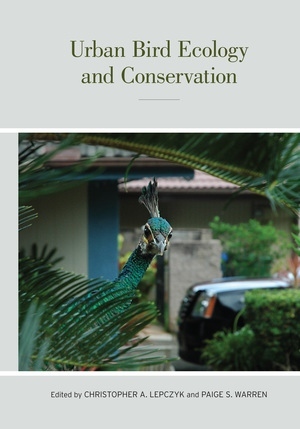 Areas of particular focus include the processes underlying patterns of species shifts along urban-rural gradients, the demography of urban birds and the role of citizen science, and human-avian interaction in urban areas. 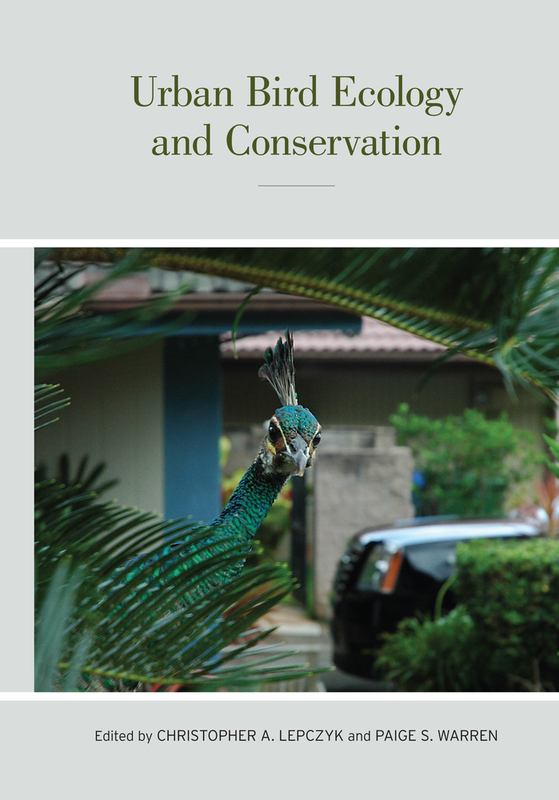 This important reference fills a crucial need for scientists, planners, and managers of urban spaces and all those interested in the study and conservation of birds in the world’s expanding metropolises. Christopher A. Lepczyk is Associate Professor in the Department of Natural Resources and Environmental Management at the University of Hawai‘i at Manoa. Paige S. Warren is Associate Professor in the Department of Environmental Conservation at the University of Massachusetts in Amherst.